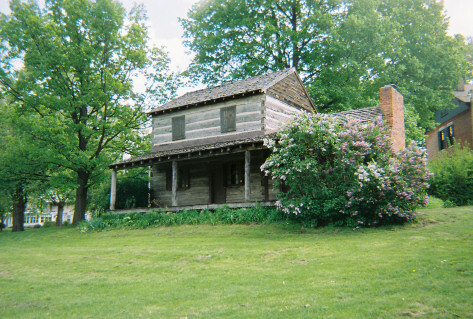 The 1849 Log House on the property is much like the one the Swinney family lived in before the stately house was built. It was laboriously moved, piece by piece, from Huntington County and is used for Settler activities and Living History presentations. 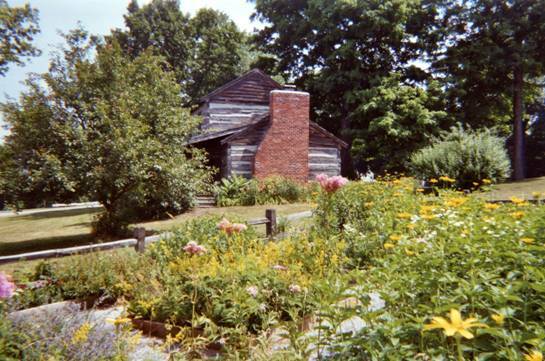 The 1849 Settlers' Log House is an experience in recreating life in the 1850's. The Swinney Homestead is open during the school year by appointment. For more information and scheduling, call (260) 432-1882.